Having been immersed in social media marketing since 2007 when I first hired Mari Smith to teach me what she was learning about Facebook, I have come across so much resistance from clients and entrepreneurs. In 2010 I recorded a five part video series on the 5 reasons people avoid social media and why it’s time to get over it. What amazes me are those 5 core “reasons” are still the same ones I hear day in and day out as I travel and speak around the world. So it was only natural that I’d write a book that took a deep dive into this topic of resistance. 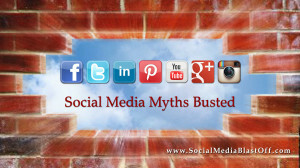 Social Media Myths Busted: The Small Business Guide To Online Revenue is that manuscript. Having a coaching background, I am all about people begin able to transform their lives and businesses. Usually that’s an inside job and requires a bit of honest introspection. The first part of the book uncovers the resistance and subtly coaches the reader through a journey to unwinding resistance and empowering them to create a new perspective on social media that enhances their brand, grows their influence and bring real and profitable relationships in the door. The very exciting part is that I have an army of social media pros also chiming in throughout the book with their coaching and specific advice on creating revenue online using social media. 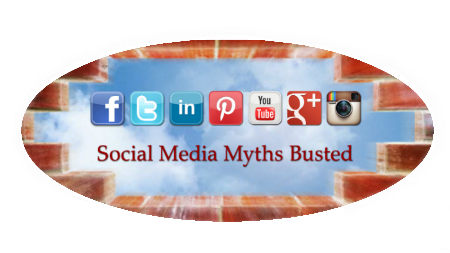 Coach Laura Rubinstein is an award winning Social Media and Marketing Strategist, Certified Hypnotherapist, author and speaker. She is the President and co-founder of the Social Buzz Club and creator of the Savvy Social Media Success System. Laura has optimized marketing plans and developed branding strategies for more than 1,000 businesses, celebrities, speakers and authors across the globe helping them create more profits and brand popularity. 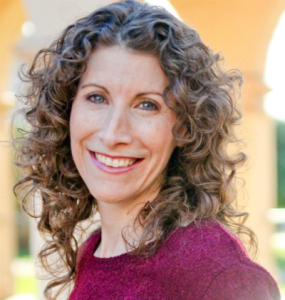 With her 22+ years of marketing experience and focus on relationship building, Laura’s creative, innovative, and elegant strategies make her a highly sought after trainer and speaker. She is the author of the Transform Your Body in the Mental Gym program and the Feminine Power Cards (endorsed by John Gray, PhD author of Men Are From Mars, Women Are From Venus) which offer practical tools that allow people to make profound shifts in their relationships and professional life. She is a contributing author to 3 Amazon bestselling books including Women Living Consciously. Her blogs are featured on genConnect.com, YourTango, Social Media Mags, as well as her popular TransformToday.com blog. Laura’s unique set of skills, knowledge and experience offer clients and audiences innovative strategies for building irresistible brands, buzz, and profitable and fulfilling relationships on social media.